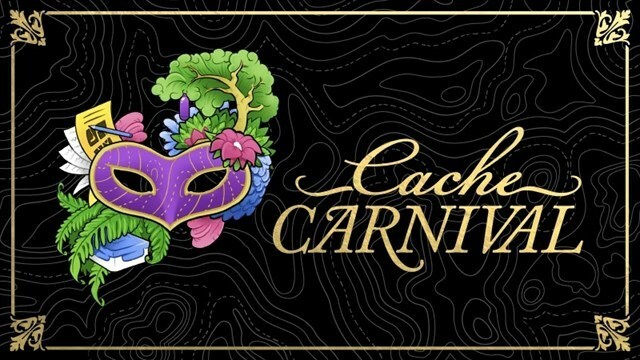 Come Join The Northern New Jersey Caches NNJC, as we host and celebrate geocaching creativity and diversity around the world with an Creation Celebration event! This will take place at our normal first Monday meeting location as we highlight cache quality and cache creation. This will be an educational workshop to learn about creative geocaching, guidelines, and hear how to create and build your own custom cache container form NNJC members. We ask all our members to Celebrate with your own Story sharing, bring in your creative caches, (e.g., What were some of your most epic adventures or favorite caches that celebrate geocaching creativity and diversity around the world! Geocaching would not exist without the people who channel their creativity and innovative spirit into making great experiences for others. So we’re welcoming all geocachers to bring your own creative cache the help to inspire the next generation of geocache makers. 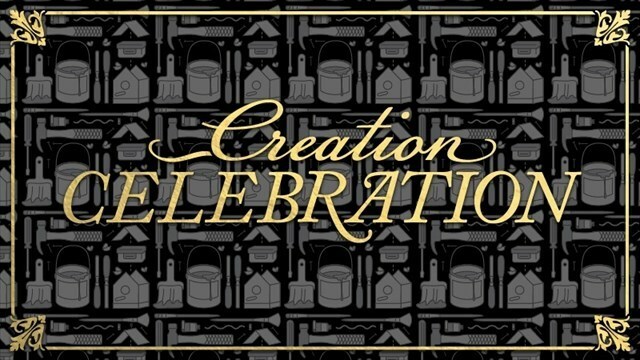 Come join in this Creation Celebrations event, anyone who logs an “Attended” at a registered Creation Celebration event will earn a sixth souvenir! Inside location: we will meet at the far REAR section of The Fuds! "Creation Celebration is part of Cache Carnival which celebrates geocaching creativity and diversity."